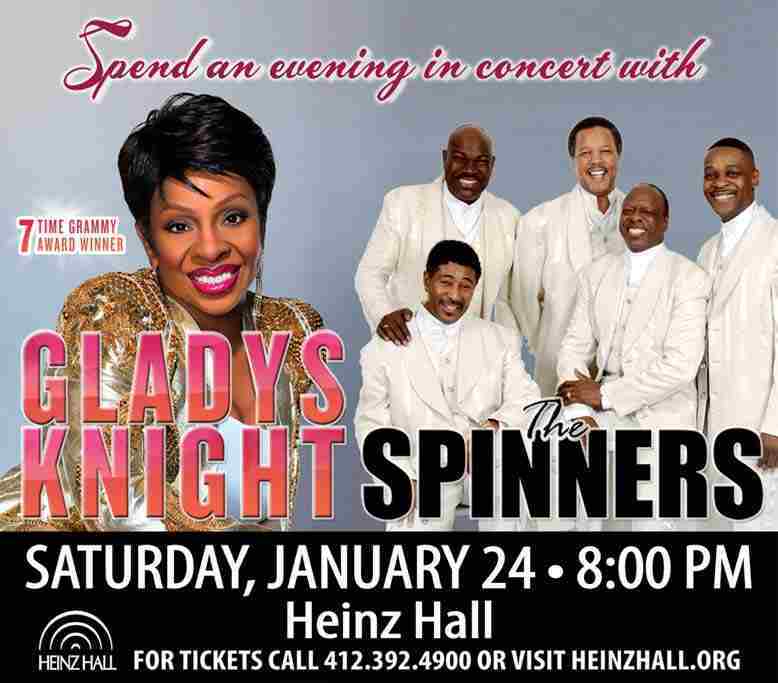 The legendary Gladys Knight along with The Spinners are coming together to Heinz Hall on Saturday January 24, 2015. Very Few singers, over the last fifty years, can match what Gladys Knight has accomplished. She is a seven-time Grammy award winner and has enjoyed #1 hits in Pop, Gospel, R&B, and Adult Contemporary. She has also triumphed in film, television and live performances. Her hits are many and include such songs as "Midnight Train To Georgia", "Best Thing That Ever Happened To Me" and "I Heard It Through the Grapevine". 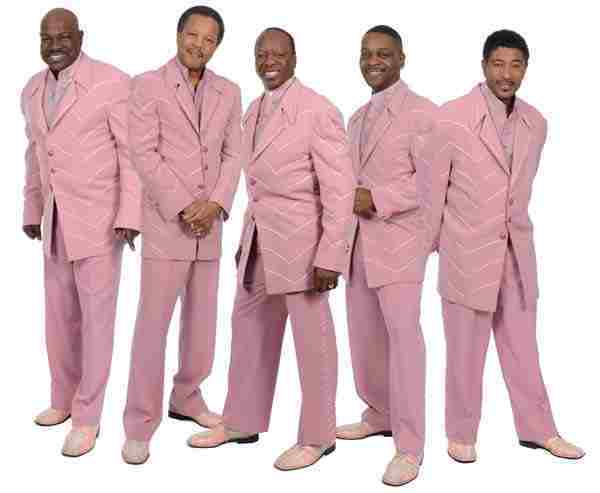 Also starring on the same show are The Spinners, one of the most recognized Motown Recording groups in the world. The Spinners have never lost their universal appeal. They have six Grammy nominations and have sold millions of records that have topped both the Pop and R&B charts with hits like "I'll Be Around", "Rubberband Man", "Could It Be I'm Falling in Love" and "Games People Play". 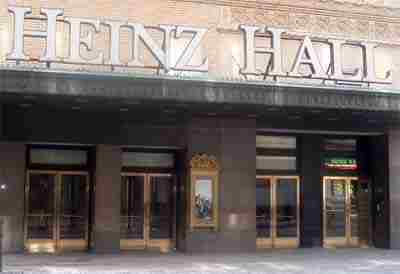 Tickets are priced at $49, $69, and $79 with a few gold circle seats at $179 and are on sale now at the Heinz Hall Box Office, by phone at 412-392-4900 or on line at heinzhall.org.